It’s always a rejuvenating experience meeting with our friends at Sweet Water. 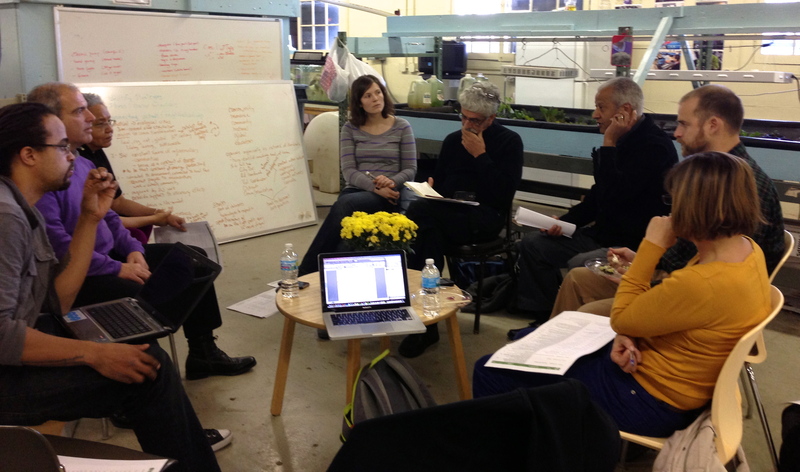 Members of Praxia Partners traveled to Chicago last week to participate in a strategy meeting with Sweet Water folks. The meeting allowed for a great conversation about Sweet Water’s goals and vision for their growth. We at Praxia look forward to many more conversations like this with our Bridge Program partners! This entry was posted in Community development and tagged Praxia Partners' Bridge Program, Sweet Water Foundation. Bookmark the permalink.